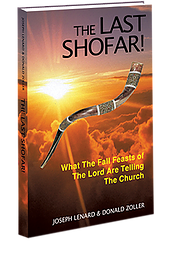 Jewish law required four days for the chief priests to inspect the Passover Lamb (Exodus 12:3–6). On Nisan 10, four days before the Passover on Nisan 14, the High Priest selected the Passover Lamb for the nation of Israel. During the next four days, the lamb was thoroughly inspected for blemishes and defects – anything that would disqualify it from being an acceptable sacrifice for the sins of the nation. 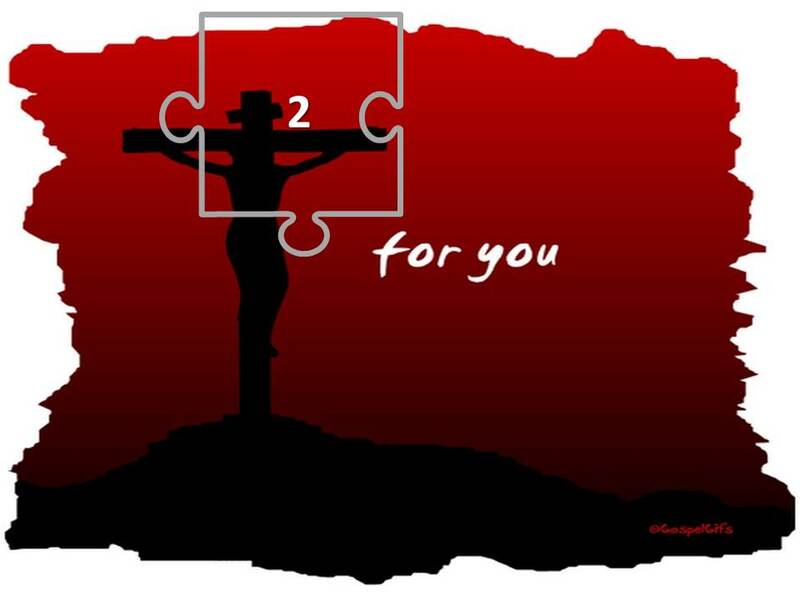 Understanding the timing of the Spring Feasts of the Lord (Passover, Unleavened Bread, First Fruits and Pentecost, as presented in Leviticus 23:1-22) is the third puzzle piece in our quest to determine the correct date of Jesus’ death. 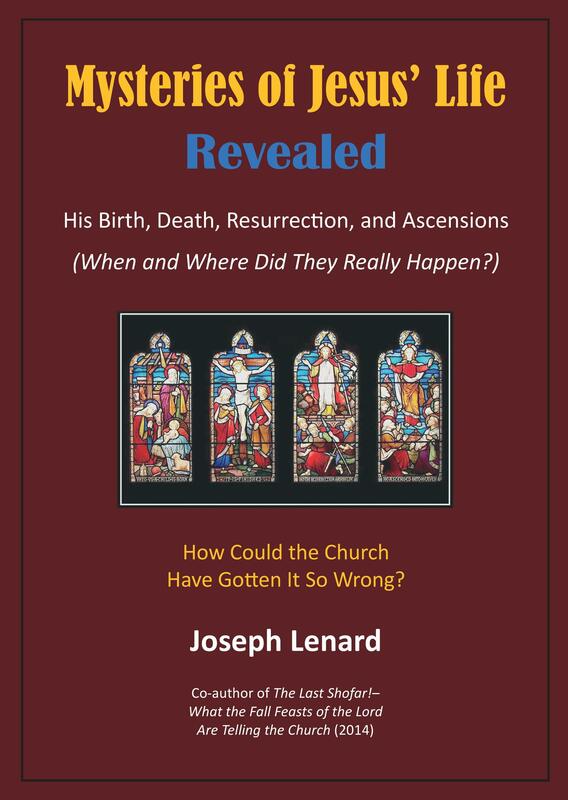 Note: The following Post is taken from an upcoming book by Joseph Lenard entitled Mysteries of Jesus’ Life Revealed—His Birth, Death, and Resurrection and Ascensions. For an overview and complete chapter listing of this fascinating study, click here. Critical to the determination of the day and time of Jesus’ death is a correct understanding of several Hebrew idioms as they relate to timing “phrases” in scripture. Specifically, we must examine the meanings of “at twilight” and “between the two evening times.” Evaluating these phrases constitute the second puzzle piece in our quest for answers on this topic. Jesus’ Death and Resurrection – Which Jewish Passover? It may surprise you to learn that in first century Judaism there were five Jewish sects which observed “Passover,” each with distinct days for the sacrifice of their lambs. These Passovers were the Mosaic Passover, the Samaritan’s Passover, the Essene’s Passover, the Sadducees’ Passover, and the Pharisaic Passover. Which one did Jesus observe in his Passover seder (the “Last Supper”) and through his sacrificial death? This is another of the mysteries which I am examining and which many researchers fail to consider. That there were several “Passovers” is the first puzzle piece in our quest to determine the true day of Jesus’ death. Historically, the Christian church has held to a tradition that the death and burial of Jesus were on “Good Friday” of the week of the crucifixion and that the resurrection was on Sunday morning, before the women mentioned in the Gospel accounts arrived at Jesus’ tomb. Is the tradition true? It should be noted that “Good Friday” was not celebrated in the early Church. For the first 200 to 300 years, the early church celebrated the death, burial, and resurrection events within the framework of the Feasts of the Lord (Passover, Unleavened Bread and First Fruits), as the church was still very Jewish; and Jesus was regarded as the true Passover lamb (1 Corinthians 5:7 – “Christ our Passover is sacrificed for us.”). This early church celebration included two days of fasting prior to the celebration of the resurrection and was not anchored to a particular day of the week, since the Jewish Passover could float to various days of the week, depending on the lunar Jewish calendar. So how did the first and second day of fasting eventually evolve into a distinct day of celebration known as “Good Friday?” The history leads us once again to the Roman Catholic Church.